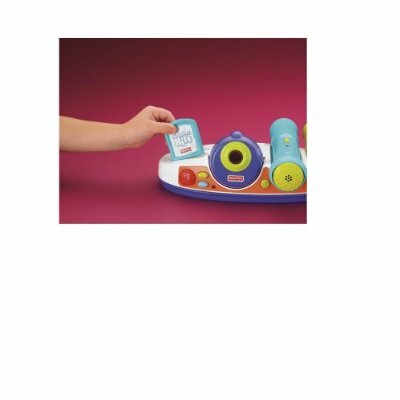 My Family Fun - Star Station Entertainment System By Fisher-Price! The best toys! 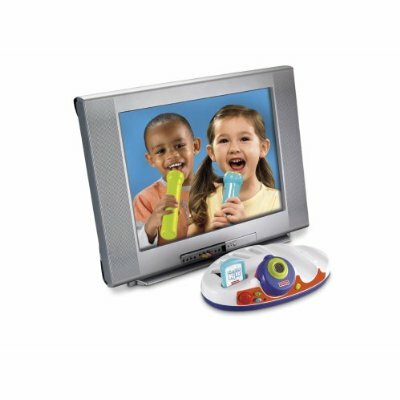 The Star Station from Fisher-Price with 2 microphones lets kids turn any television into an instant hit show by putting the power of performance right into their hands! Using Plug and Play technology the hardware unit plugs right into the TV, then the power truly is in kids' hands as they control the action. A built-in camera puts the performance right on the television. It's so much fun that family and friends will love to join in! The Star Station will be accompanied by a music library of kid appropriate songs. The hardware includes one ROM cartridge with four of kids' favorite sing-along songs! Additional ROM cartridges (sold separately) include a variety of music, with each ROM containing 8 songs. 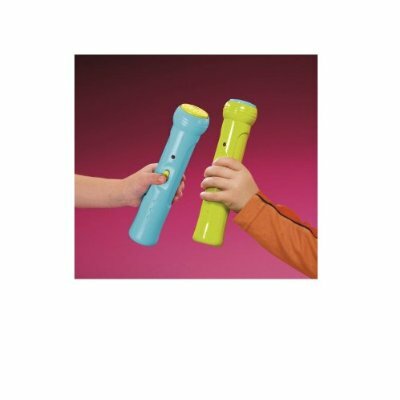 The additional ROMs make it easy for kids to use as they can quickly and easily change the music and the theme of their show.